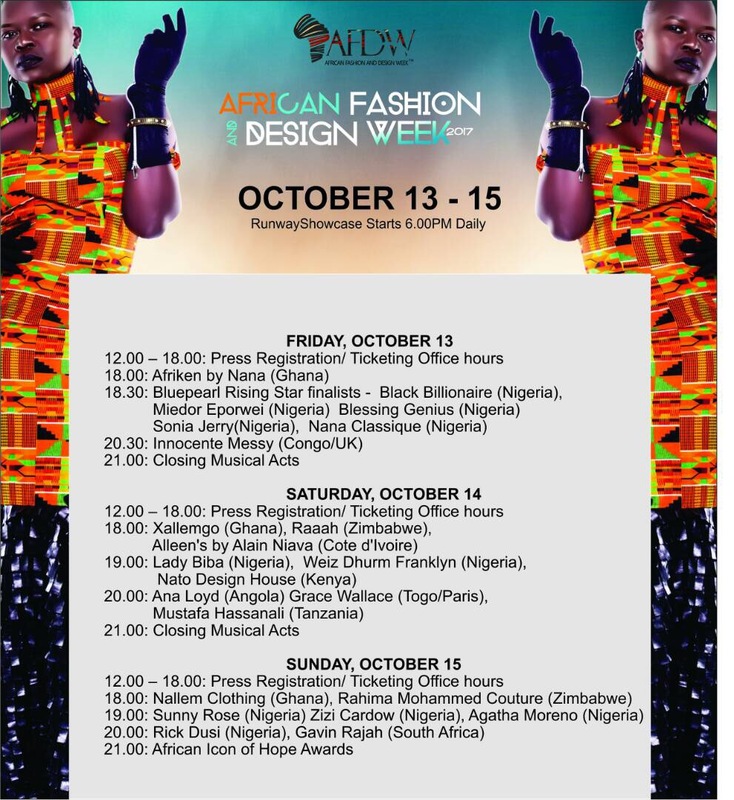 African Fashion and Design Week (AFDW) 2017 is only 3 days away; holding from October 13th to October 15th at Federal Palace Hotel, Victoria Island, Lagos. After 5 years of success, this 6th edition promises to be even more awesome. 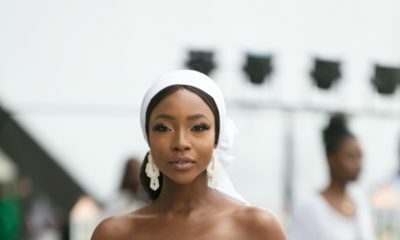 The primary focus is to give more retail access to designers and consumers globally, to provide platforms for networking and celebrate the African fashion industry in general. 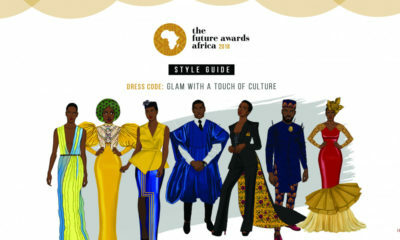 The theme for this year is Honour the Masters and Celebrate the New aiming at celebrating and paying homage to both veteran designers, as well as new designers who show promising potential. From Lady Biba‘s Saturday show to Gavin Rajah‘s show on Sunday, #AFDW2017 schedule is full of household names and will feature collections from over 30 leading established and emerging African designers from 11 different countries.